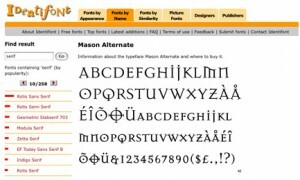 Since typography is one of the most challenging and important aspects of web design, it’s important to have useful tools that can make things easier. 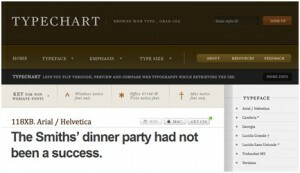 So, here at Web Design Fact or simply WDF, we often discuss about typography. For this post, we have compiled a list of tools that will be a big help in making your typography beautiful, and you won’t even have to leave your browser. 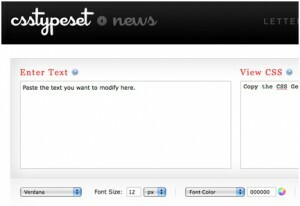 CSS Type Set allows you to visually and interactively style text and it generates the CSS. 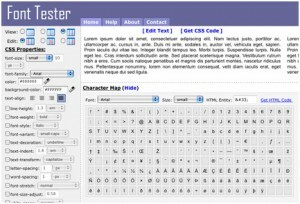 The Typetester is an online application for comparison of the fonts for the screen. Its primary role is to make web designer’s life easier. As the new fonts are bundled into operating systems, the list of the common fonts will be updated. Typechart lets you flip through, preview and compare web typography and then generate the CSS. 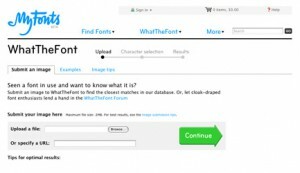 WhatTheFont allows to scan in or provide the URL of a font and it will tell you what it is. 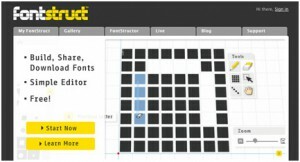 FontStruct lets you quickly and easily create fonts constructed out of geometrical shapes, which are arranged in a grid pattern. 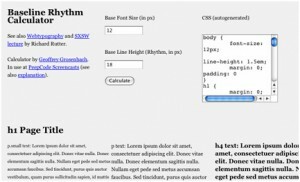 Baseline Rhythm Calculator generates CSS from a base font size and line height entered by the user. 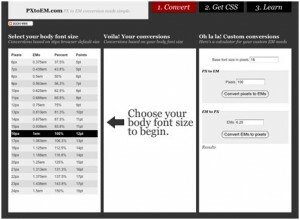 PXtoEM is a calculator that does conversions of pixels, em’s, points, and percentages. 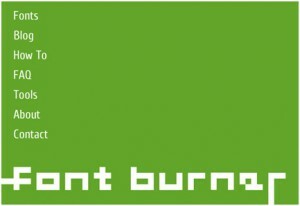 Font Burner gives a simple block of code to put in your web pages so you can transform your headlines from boring system fonts to any of the quality fonts in their archives. 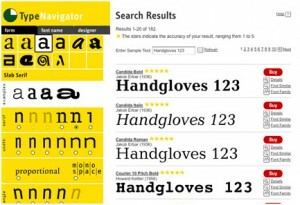 TypeNavigator is the world’s first interactive visual font search system. Font Tester is a free online font comparison tool that allows easily preview and compare different fonts side by side with various CSS font styles applied to them. 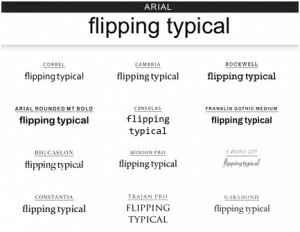 Flipping Typical allows you to enter text and then preview it in many different fonts at one time. Identifont lets identify a typeface from a sample by answering a series of questions about key characteristics. 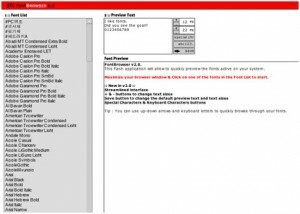 STC FontBrowser allow to preview all of the fonts active on a computer. This tool cobvert true type font to Sifr flash file and emails this file to you.